Is where this love is hidden. That is ours to give. The grief from our past. I have blamed others for my hurt when in reality, I have run from my pain in order to avoid facing my own pain and my past. Each time, I am reminded of my past pain, I left that relationship or where I was living. I have come to realize that this is a pattern in my life that when things got hard, I left town literally. It felt easier and less frightening to leave then to face the pain of my past. I believe that this pattern or life script has existed for many soul lives. I became an expert at leaving and running from my problems as this was my coping mechanism. I know of others who also do this, but instead of physically leaving a location, they ran to another person for solace, hoping to escape their past pain. The irony of all this is that our life scripts simply give us a similar person or place that we run to resulting in the same outcomes. The only way out this pattern or life script is to finally face what we fear that is our own past pain. It may be from trauma, abuse, or past injuries that we are too afraid of confronting. 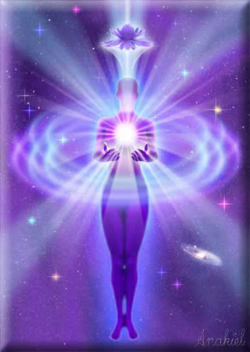 The manifestation of physical pain or disease conditions means that the negative energies in our mind and emotions have gone unaddressed to the point that they have gathered enough energy to manifest in the physical realm. This does not mean that they are beyond releasing and healing. However, it may take more energy healing therapy sessions to let them go on all levels. You go about the releasing process in the same way. Here’s an example. 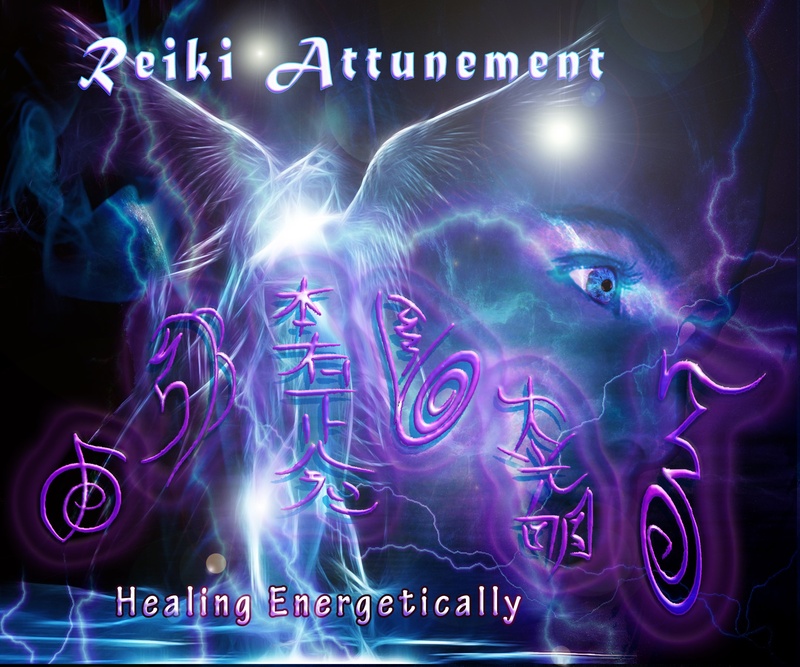 I have a pain in my left shoulder and I begin an energy healing therapy session. After calling in love and white light, I give my full attention to the sensation in my shoulder, giving it full permission to be as it is, not trying to change it. I am aware that there is nothing “wrong.” This sensation is here as a result of something within me that just wants to be healed. As I give attention there, I feel a tightness, a closing in, like there is a part of me that is resisting something. As I sit with it more, the sensation becomes more and more familiar. It is a reaction to an energy that is coming at me that is threatening. Unconsciously, at some traumatic time in my life I pulled away. Though I don’t get a specific memory of a particular incident, the pattern itself is very familiar. I visualize my hands gathering together all of this energy that I’m now feeling. I gather up all incidents related to it, all aspects of it in my cells, in my memories, glands, organs, bones, anywhere in my entire being, and I pull it out. I give it to the light and watch it burn up. Now the sensation in my shoulder is different. Though there is still discomfort, it feels different than before and the location is now lower. I repeat the process of acknowledging it then pulling it out. 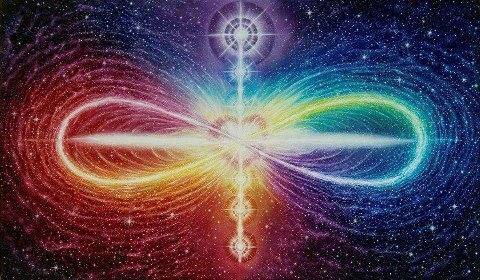 As I remove energy, I visualize the space that is left being filled with love and light and healing. Depending on how deeply rooted the condition is, it may take several energy cleansing sessions to pull it all out. In the course of the last three years, I have been doing extensive emotional healing work, but I feel that there is still much more work in order for me to move forward. One such piece that is lacking is the energy work that I feel still needs to be done for my healing. 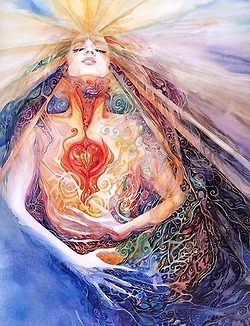 Yesterday, I began my energy healing practice, and have had time to reflect on my feelings and emotions. 1) First, I gave my intention that I want to release negative and broken cords that I have with those in my life. I concentrated and focused on one particular person. To my surprise, I felt fear and dread about releasing this negative cord with him as I fear that I would lose him in my life. When this emotion initially rose within me, I assured myself that everything will be okay, and that goodbyes are not forever with those we love, and that we shall see them again if not in this life, then in the next. This gave me peace to continue. 2) I found a safe and quiet space to sit quietly without any interruptions or disruptions. I began to imagine myself in my inner sanctuary. My inner sanctuary is a quiet meadow with a stream and waterfall nearby as I sit soaking in the afternoon sun. 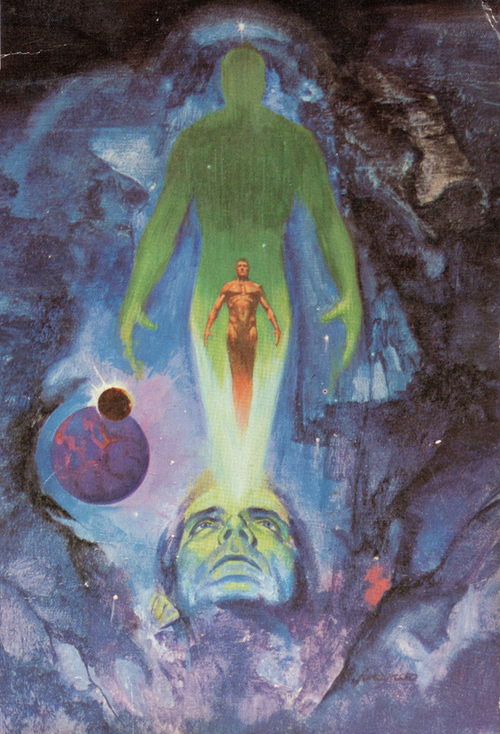 3) While in my sanctuary, I say the name of this person, and see his image in my mind, and scan my body for my emotional responses. I began to cry and felt pain in my heart chakra. Then, I went back in time in my mind to when this pain first began with this person. From my memory, the first time I felt this pain in my heart was in another lifetime when he left me for another woman while I was pregnant with his child and unmarried. 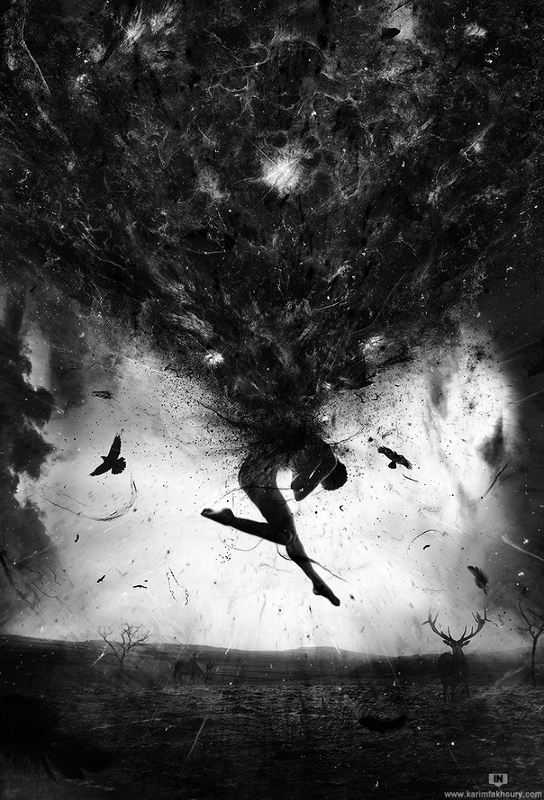 4) Next, I imagined the cord connecting me to this person, and began pulling out from the root of this cord all the pain and hurt within my heart. I removed this cord from every cell, every molecule, every atom, and every nucleus in my body. This root appeared to go on for many miles as I pulled and pulled with no end for what seemed like an eternity. I released all these roots from this cord into the ether or the sky, and released all the pain and hurt from my heart chakra. After only one practice, I have felt this anger and hurt dissipate significantly from my heart chakra. In its place, I felt deep love. It was a dramatic shift within my emotional landscape when earlier, I felt suspicion, fear, and dread that have been replaced with peace and deep love. I will repeat this practice until all the feelings of pain and hurt have been released about this person. Today, I attended the funeral of a friend’s son who died on the Colorado River while rafting with friends. He was merely in his 20’s when he left us. I met him during my friend’s birthday party last year. I felt this great love of her family during my time with them, as it felt really loving and special to be among them. He climbed tall mountains, hiked great peaks, kayaked raging rivers, and lived with deep passion for his life. Today was a sad day to lose such a wonderful young man who lived his life to the fullest, loved so many, and laughed often. We should all live life with such meaning, and live in the moment as this man. 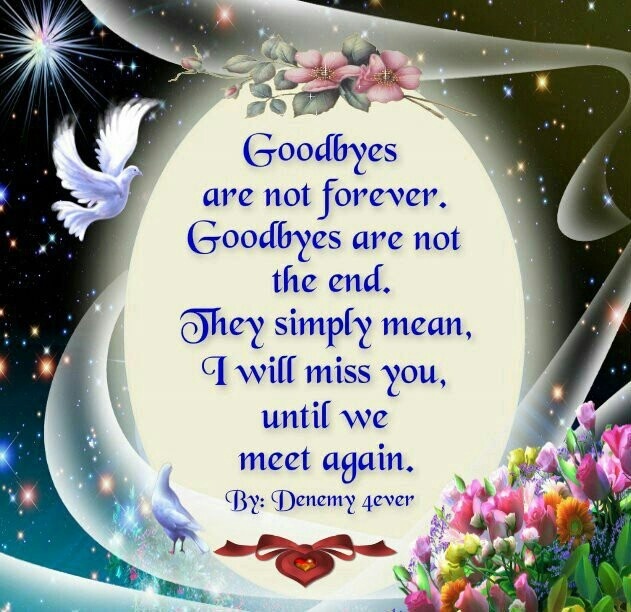 During the funeral, I realized that we mourn for our loss as we will miss him greatly, but I know in my heart that it is not the end at death as I have met people in this lifetime who I have known from past lifetimes. This knowledge gives me great peace not to fear death as it is not the end, but a temporary parting with those we love until we are with them again. I know that I will be with those I love if not in this lifetime then in the next. I realized today why we generally don’t remember our past lives. It is so that we can live this life fully without the past affecting our current lifetime. 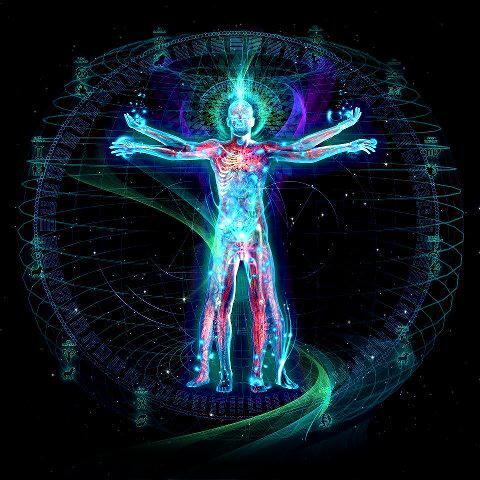 Each lifetime, we are given a clean slate to begin anew to find our path and ascend to our higher selves. We are given this chance with every lifetime. Knowing this now, I know that I am given this chance so I won’t squander it. Years ago in an energy healing session, I became very aware that I had a negative perception of my mother that I had held onto for most of my life that was creating a lot of suffering for myself. I realized that the beliefs I held in my mind created my painful emotions, and also some serious physical issues. I saw that in working with the body I was actually clearing the beliefs from my mind as well. Then I watched her fade into the light. 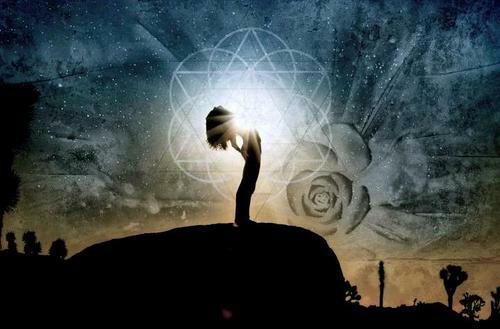 After that I filled the space within me with light and love. I immediately felt lighter. In this particular situation, that one healing session was a great start but it didn’t take care of it completely. I continued to repeat this process with daily energy healing therapy. Gradually, my negative emotions toward my mother released. Eventually the layers of resentment lifted off and revealed my deep love for her. I came to see that she played an important role in my life that allowed me to learn about forgiveness and self-empowerment. 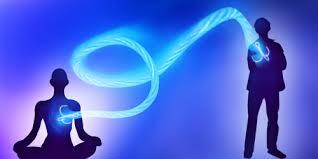 During another energy healing therapy session I discovered I had a cord that was belly-to-belly with someone. It was a power struggle in our minds. As I pulled the chord out from my belly I said the forgiveness words above, and felt the release. After that whenever she entered my thoughts I repeated the process. Thoughts of her became less and less. You may be wondering if during energy healing therapy I’m advocating releasing all connections with loved ones. No, I’m not. Love isn’t a bond and therefore will never be released. It is simply the core of who we are and the essence that we all share with each other and with all of life. In many cases what is referred to in our relationships as “love” isn’t love at all. Often the reality is what we’re calling “love” is some kind of negative control connection or a “bond.” That is what I’m advocating releasing. 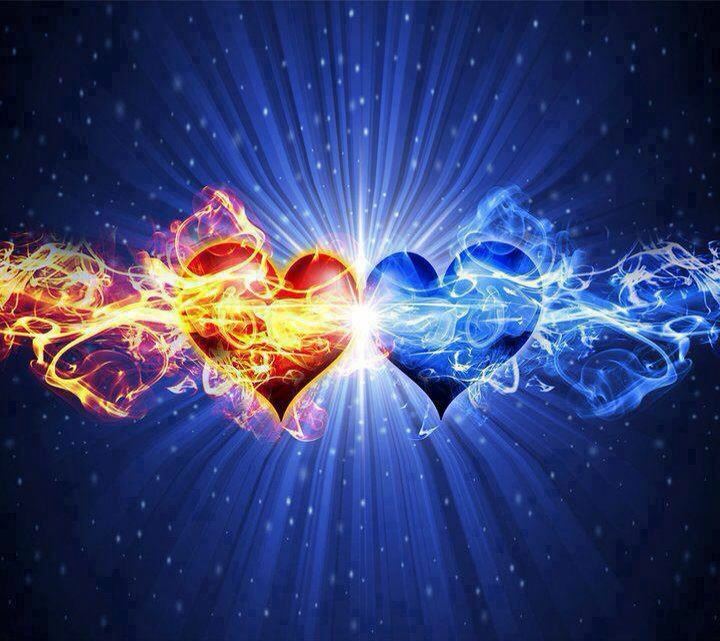 Energetically, you’ll never see love portrayed as a bond. I see it more as an all encompassing light and warmth that embraces everything without judgment. What is really love stays and is impossible to dislodge, even though it gets veiled, consciously or unconsciously, with the negative bonds. 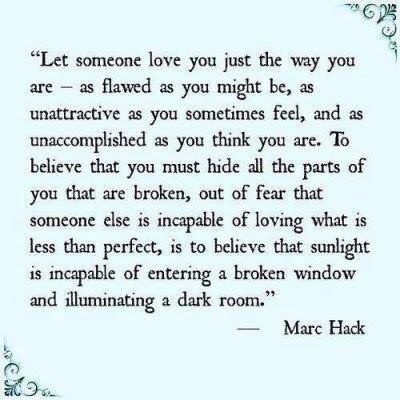 What is really love is who we are, and who the other person is too. A good way to find out what is really going on in your relationships is to say the person’s name during your energy healing therapy session and watch what happens within your body as a result. If there is a negative bond holding the two of you together you’ll feel it in your body as an uncomfortable sensation. The intensity of the discomfort indicates the intensity of the negative bond. I recommend pulling that out! Relationship cords are energy cords that form between two or more people in various relationships. These can be negative, damaging or positive cords, as not all energy cords exchange positive energy flow back and forth. It is important to work on removing negative cords, repairing damaged cords and flushing positive cords to keep the energy flow high and vibrant. Have questions or want a relationship cord healing session contact us directly at support@healingartforms.com — with Silvery Golden Goddessii. I have always been fascinated by the idea of incongruity between who we represent to others and who we really are inside, as I have observed so many people including those in the spiritual community who appear to represent themselves in one way then in actuality they are someone else all together. This incongruity appears to be a human condition. Yesterday, I was speaking with my graduate assistant who is studying Counseling Education to become a therapist/counselor, and we began talking about how even her professors appear incongruent between how they represent themselves and who they really are. One of her professors practices meditation, mindfulness, and spirituality, but his behavior and reactions are based in ego and his smaller self. In the course of my emotional healing and counseling work, I have had the opportunity to learn some common psychological phenomenons. These are the concepts of resistance, transference, and counter-transference. These issues are normally spotted and identified by the therapist or counselor who establishes clear and healthy boundaries with the client so that it does not become a problem. These issues become a serious problem if neglected or acted upon by the practitioner and the client. Resistance is based on personal automatic ways of reacting in which clients both reveal and keep hidden aspects of themselves from the therapist or another person. 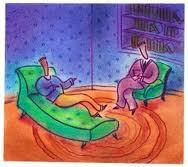 These behaviors occur mostly during therapy, in interaction with the therapist. It is a way of avoiding and yet expressing unacceptable drives, feelings,fantasies, and behavior patterns. Examples of causes of resistance include: resistance to the recognition of feelings, fantasies, and motives; resistance as a way of demonstrating self-sufficiency; or resistance as clients’ reluctance to change their behavior outside the therapy room. The failure to recognize resistance will keep the client or ourselves stuck and unable to move forward in our emotional healing process. Transference is often manifested a sexual attraction towards a therapist, but can be seen in many other forms such as rage, hatred, mistrust, parentification, extreme dependence, or even placing the therapist in a god-like or guru status. Counter-transference is defined as redirection of a therapist’s or counselor’s feelings toward a client—or, more generally, as a therapist’s emotional entanglement with a client. These dynamics between the therapist and the client are detrimental to the recovery and progress and can cause harm to the mental state of the client or ourselves. In psychological practice, it is strictly prohibited for the therapist or counselor to become emotionally or romantically involved with their clients. This prohibited behavior can cause the practitioner to lose his/her medical license before a psychological licensing board, and continuing a relationship after discontinuing treatment also is considered unethical and strongly discouraged.